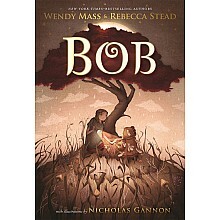 Bob and Livy are friends, and she must help him find his way home. For ages 8-12 yrs, by Wendy Mass & Rebecca Stead. 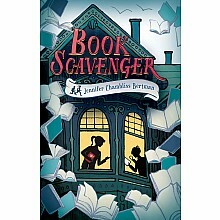 The best-selling Book Scavenger series will have you hunting for reading treasure! For ages 9-14 yrs, by Jennifer Chambliss Bertman. This hilarious tale of friendship between a pup and old Mr. Raisin will warm hearts. 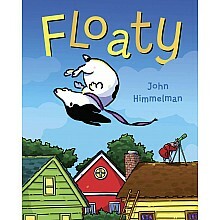 For ages 4-8 yrs, by John Himmelman.